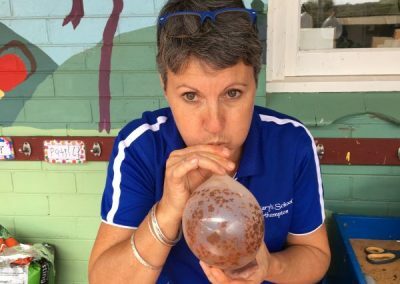 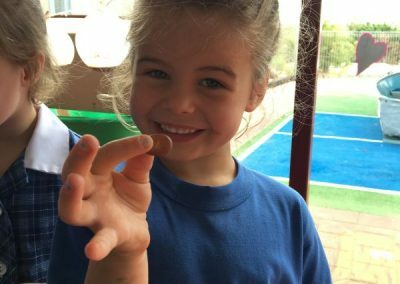 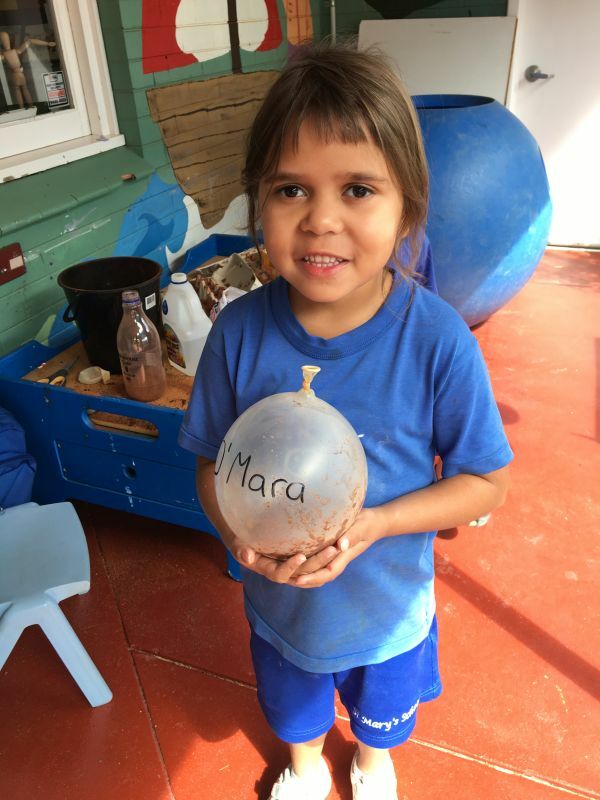 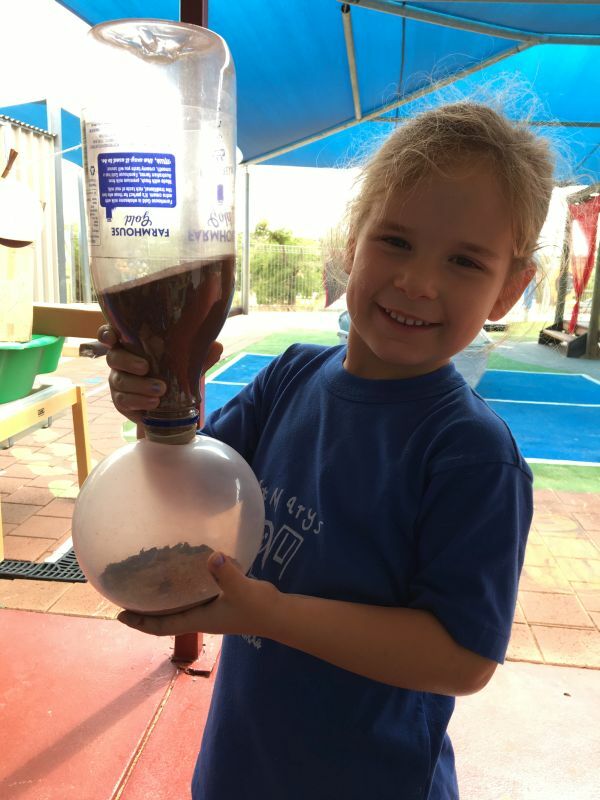 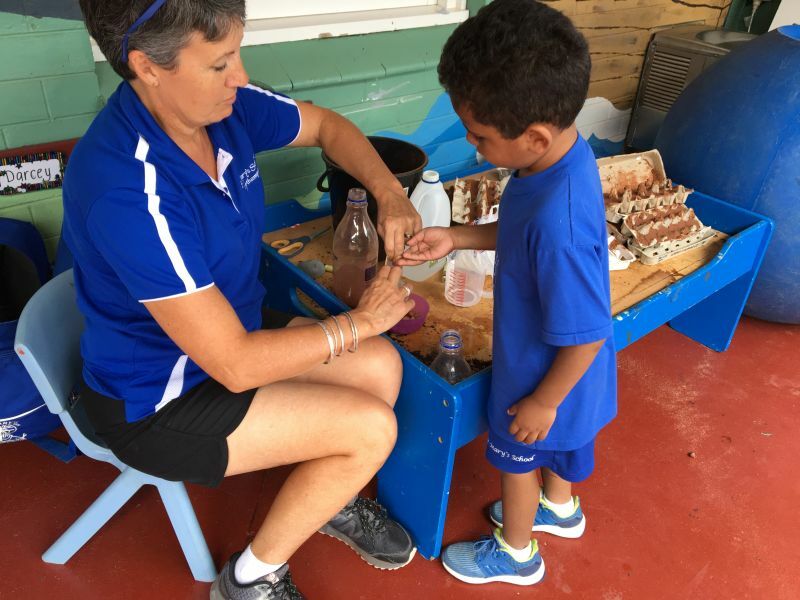 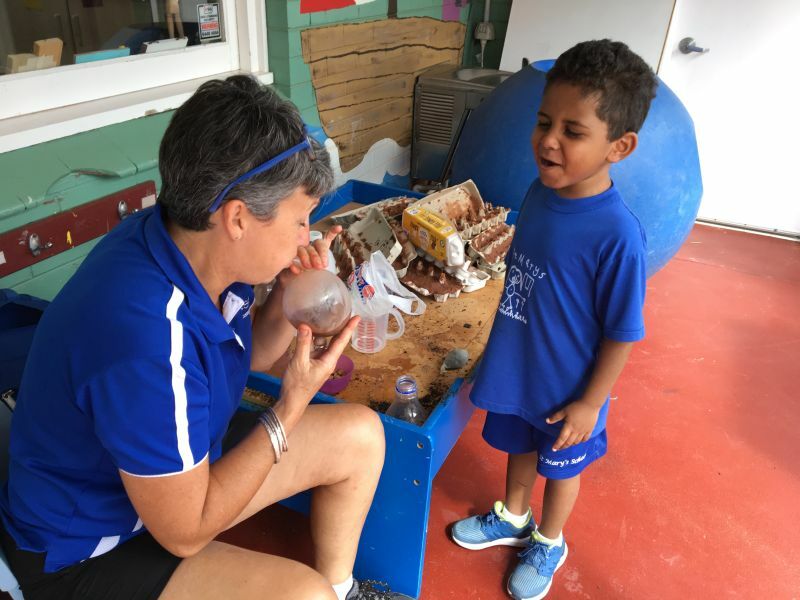 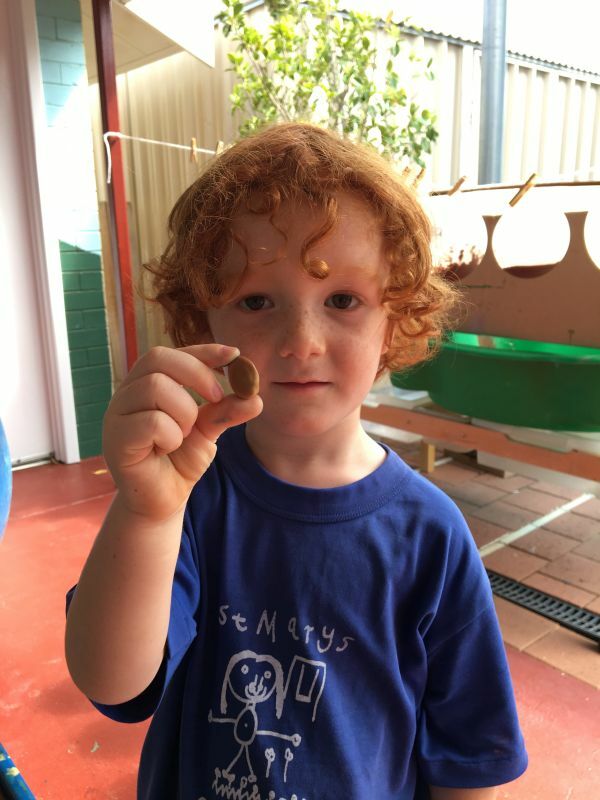 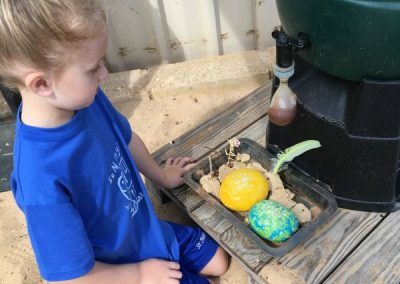 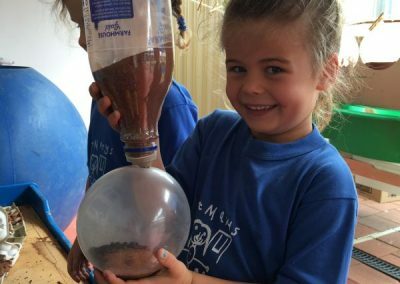 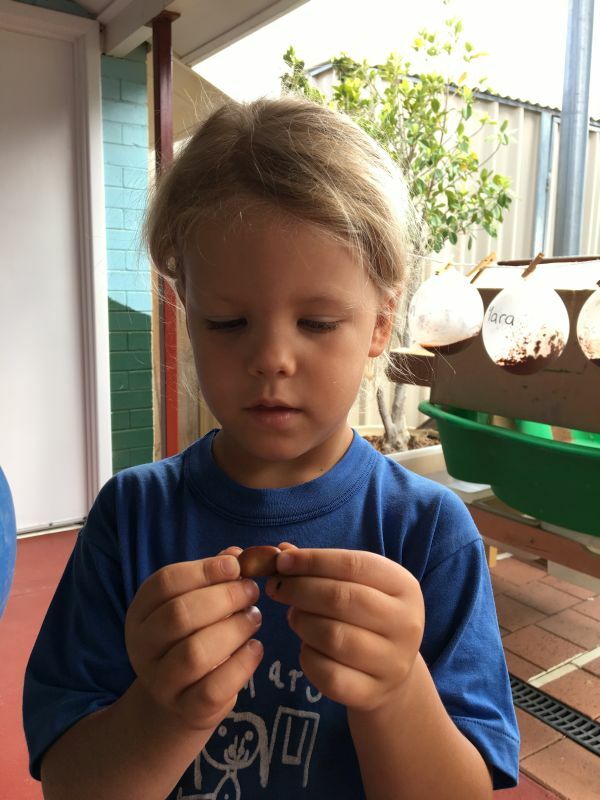 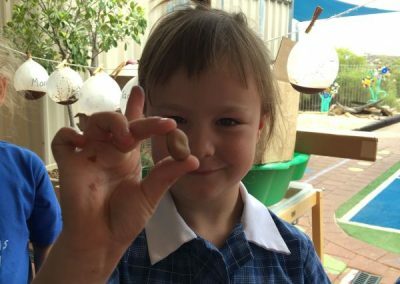 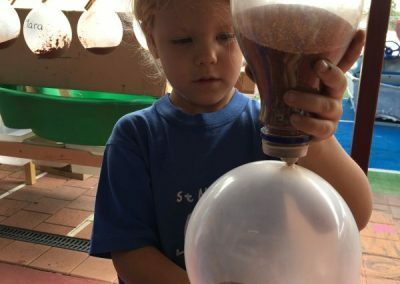 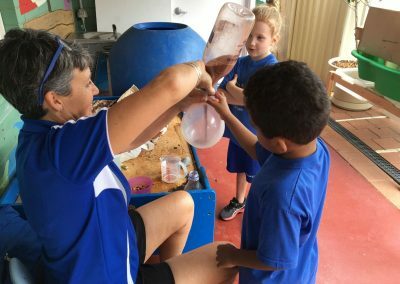 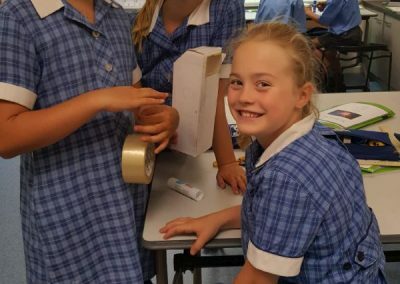 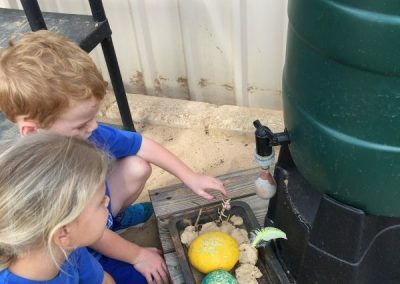 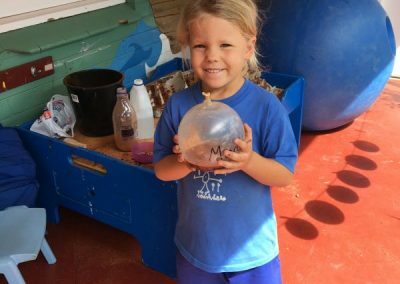 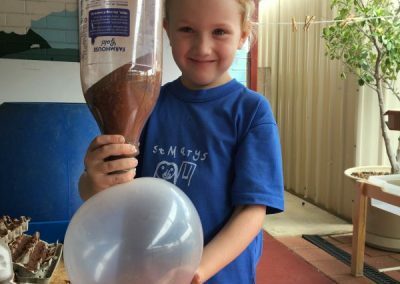 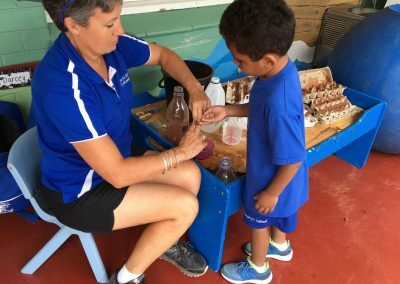 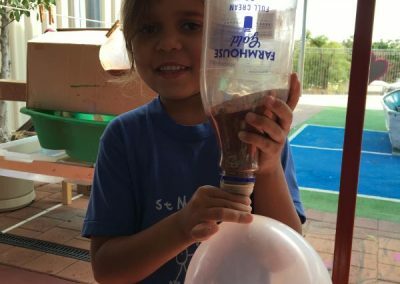 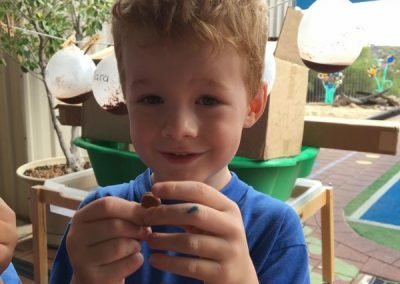 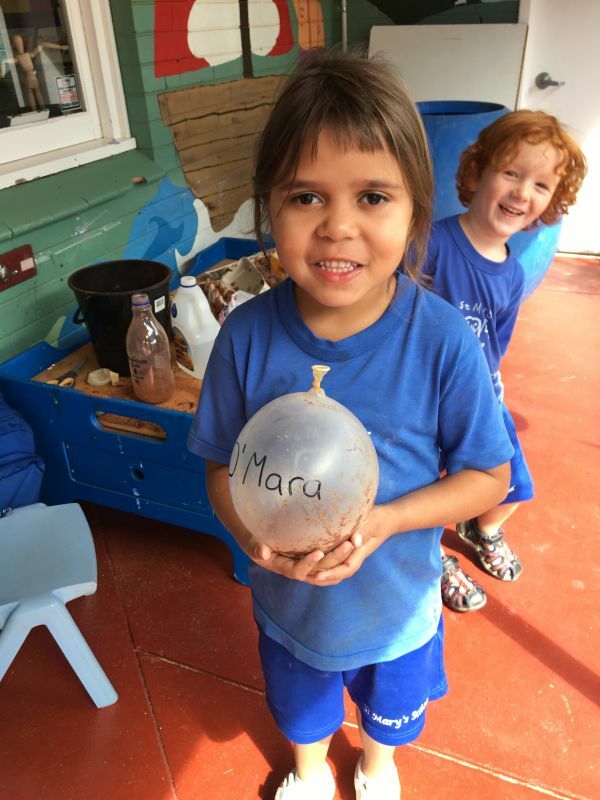 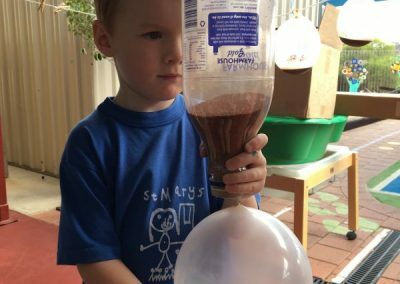 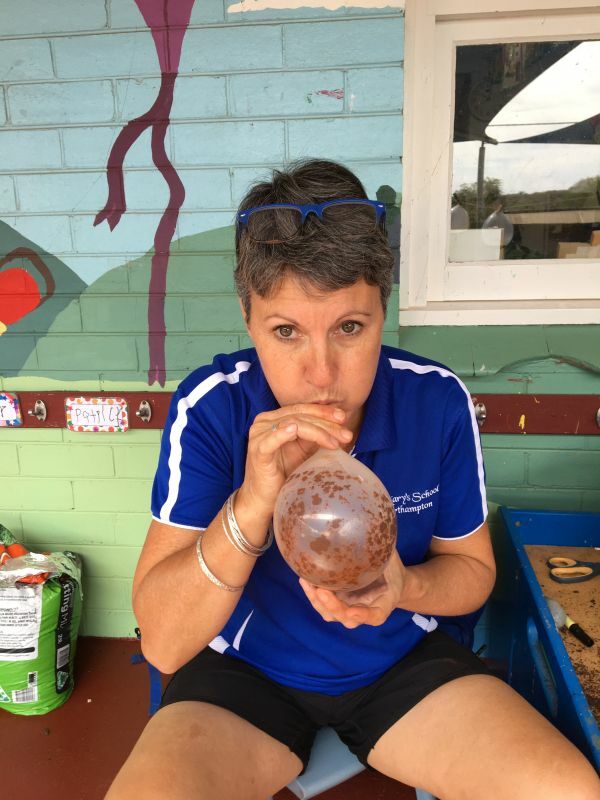 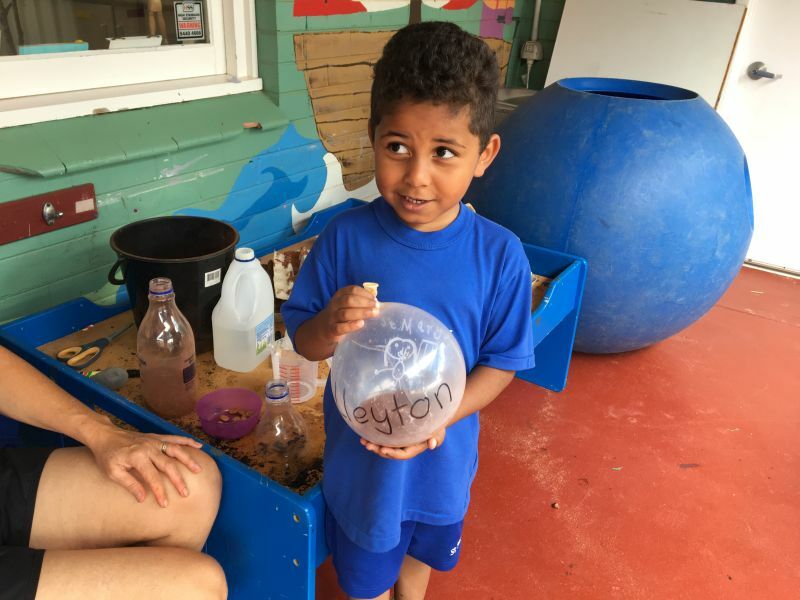 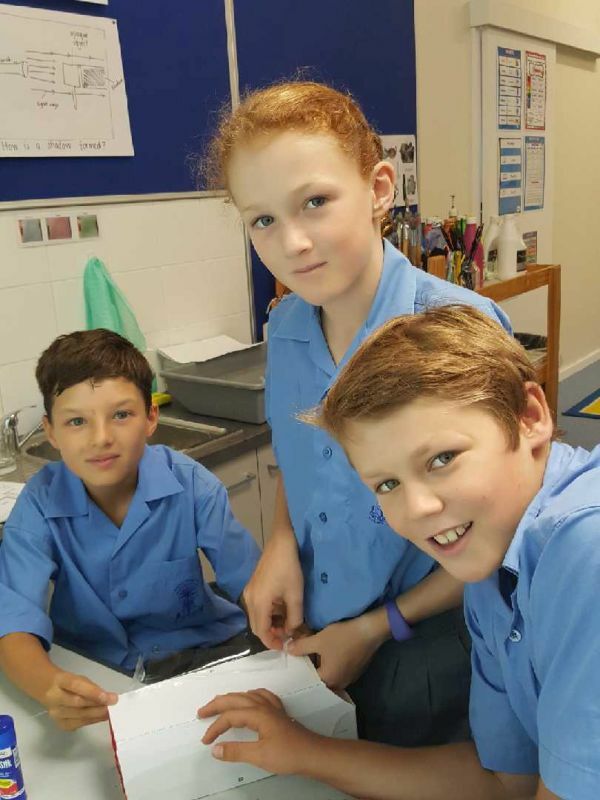 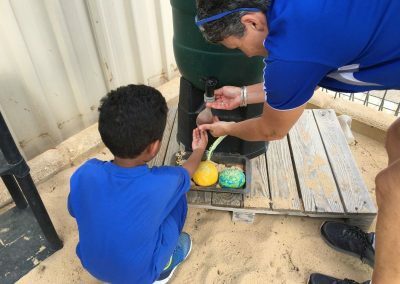 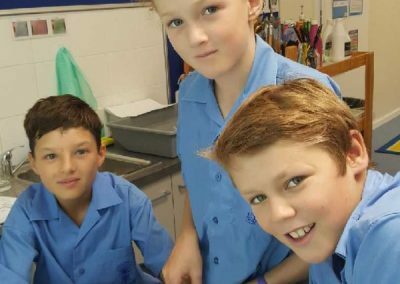 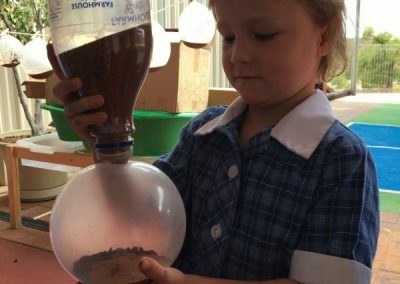 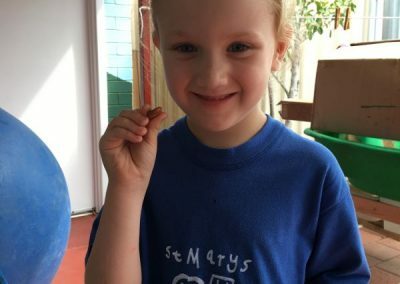 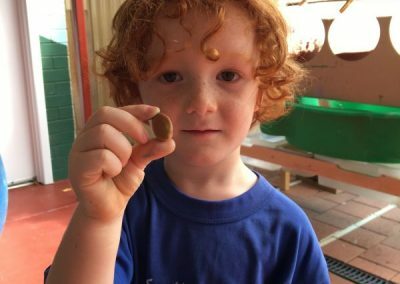 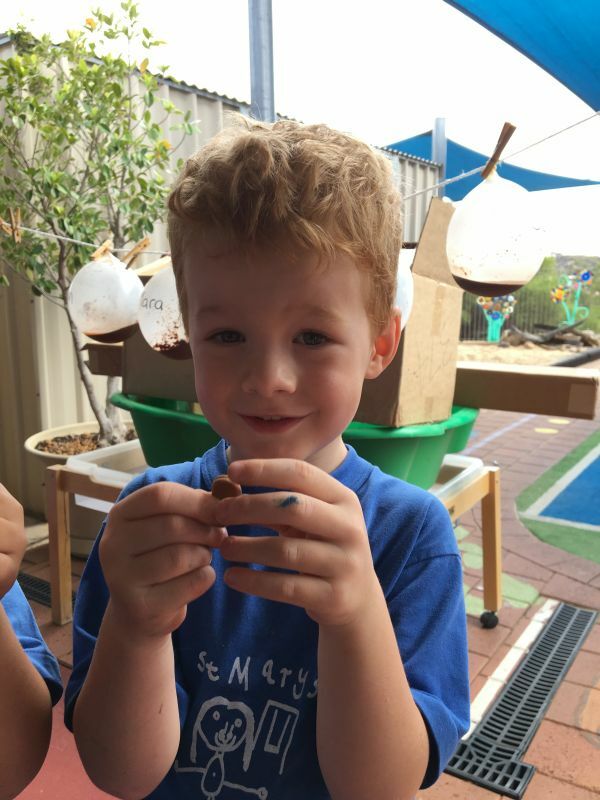 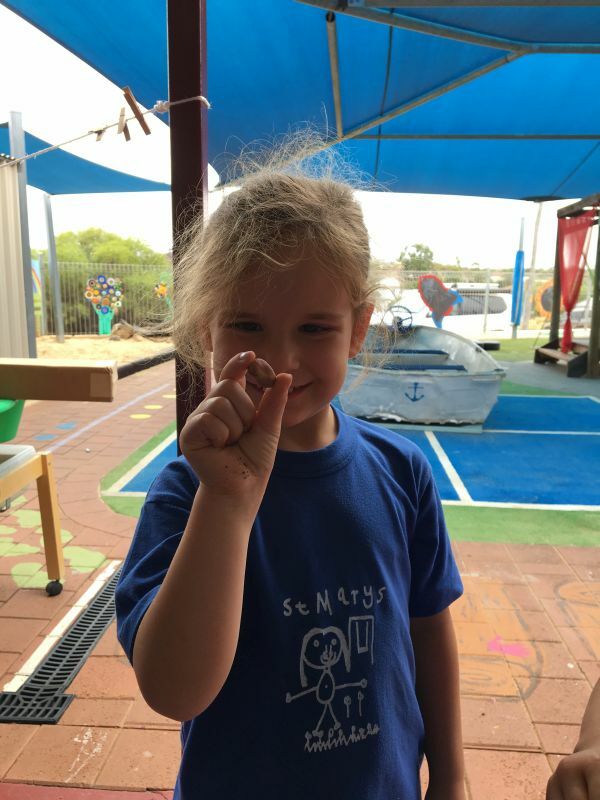 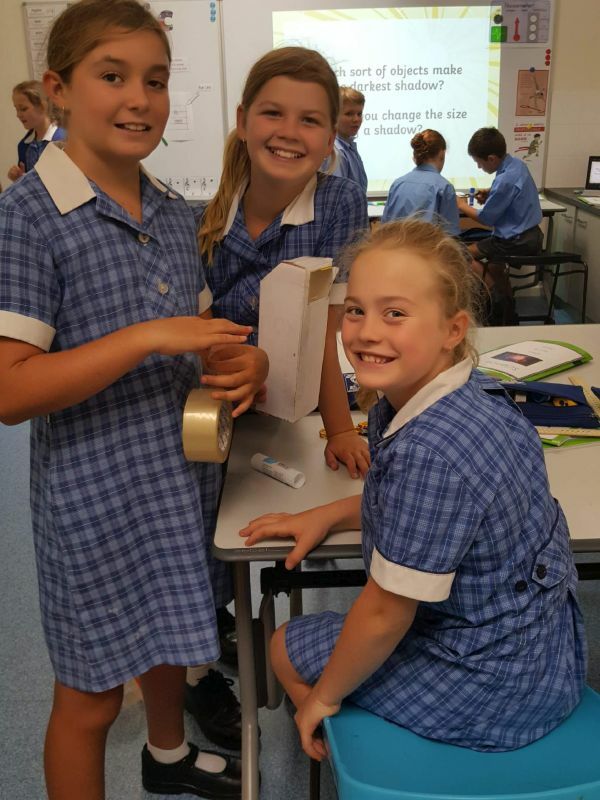 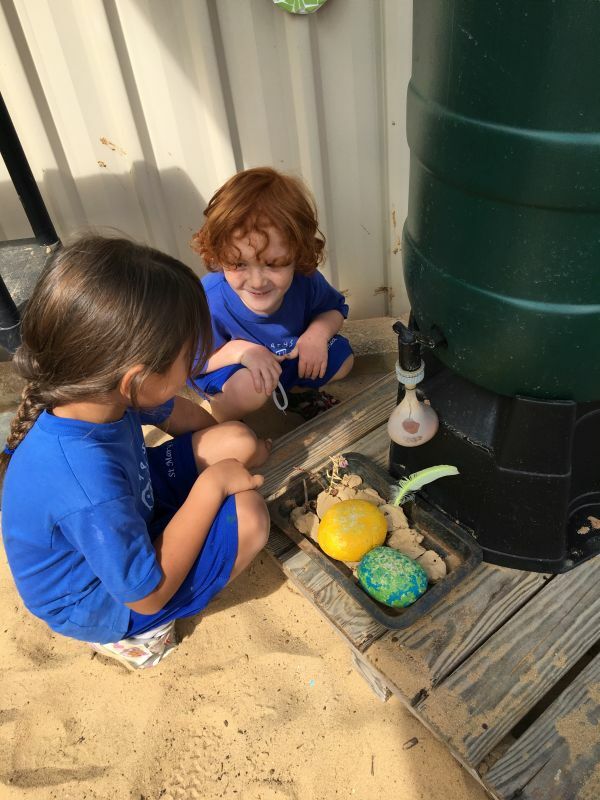 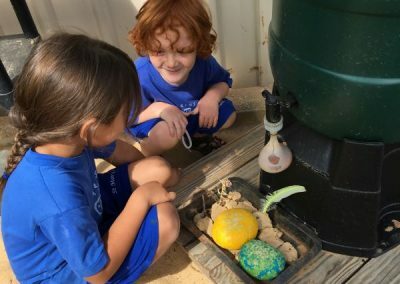 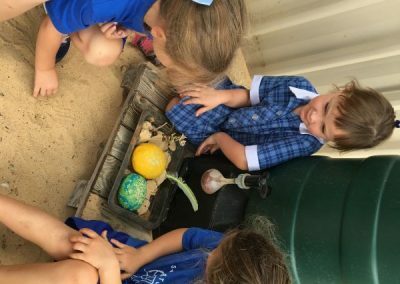 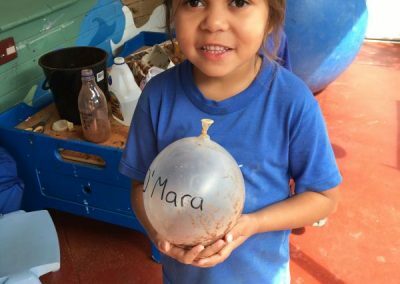 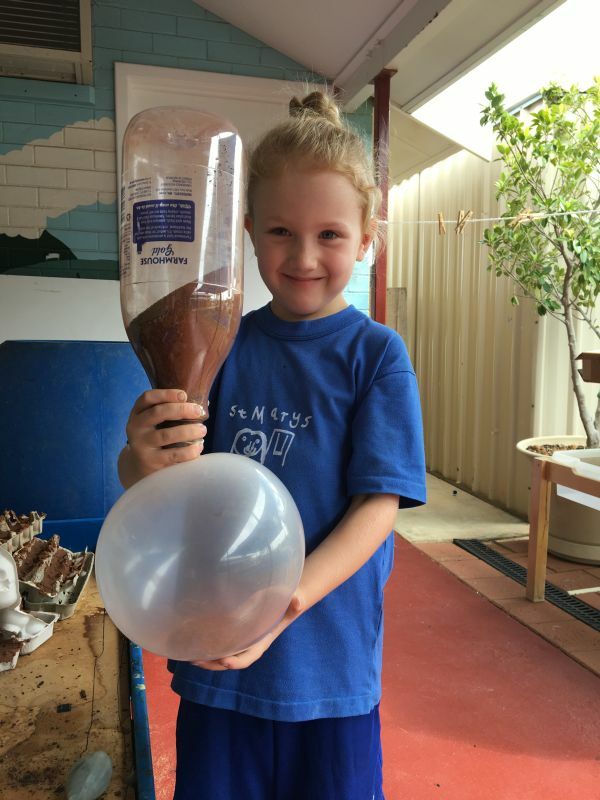 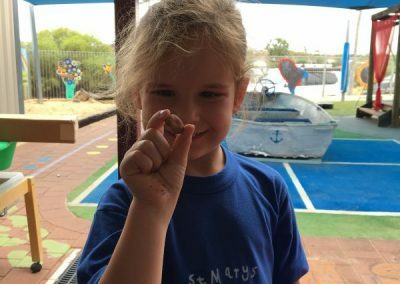 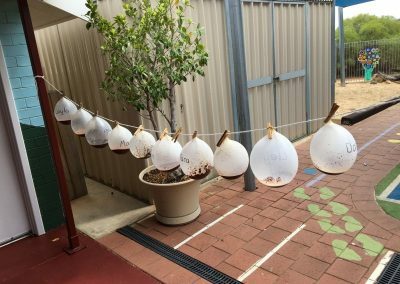 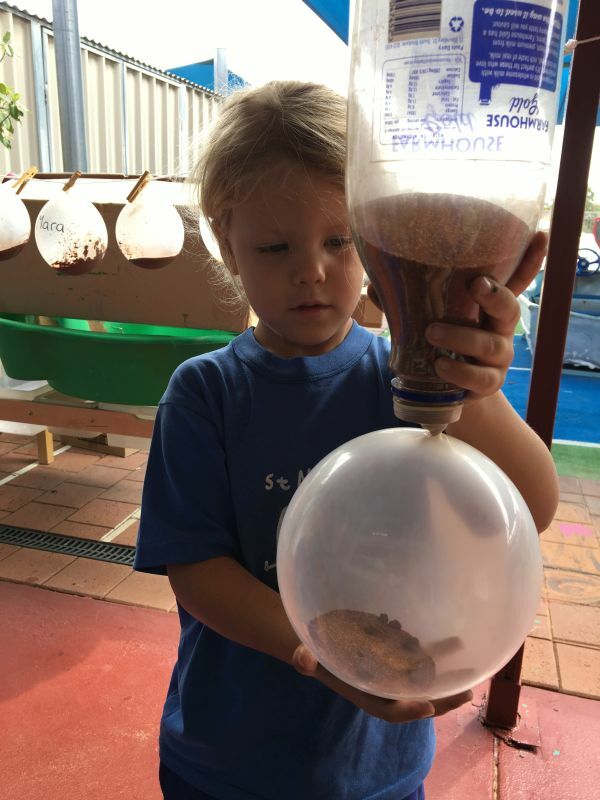 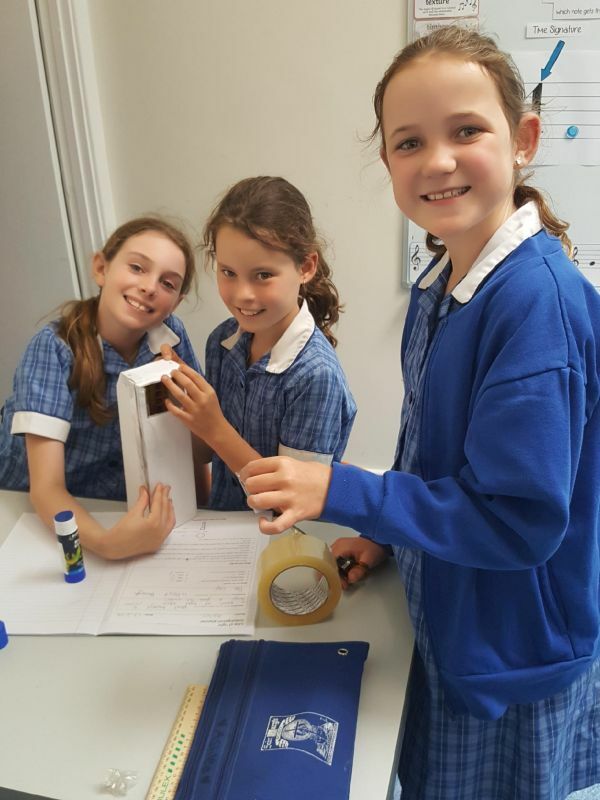 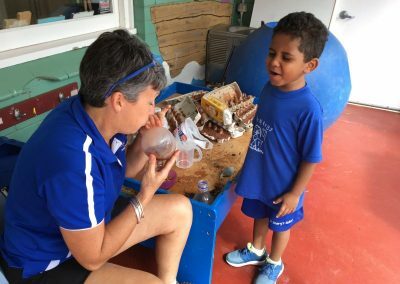 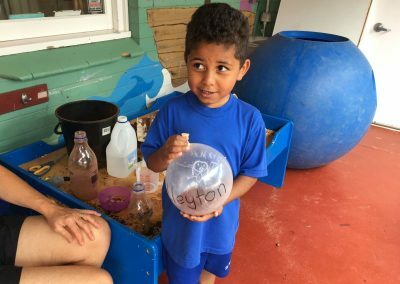 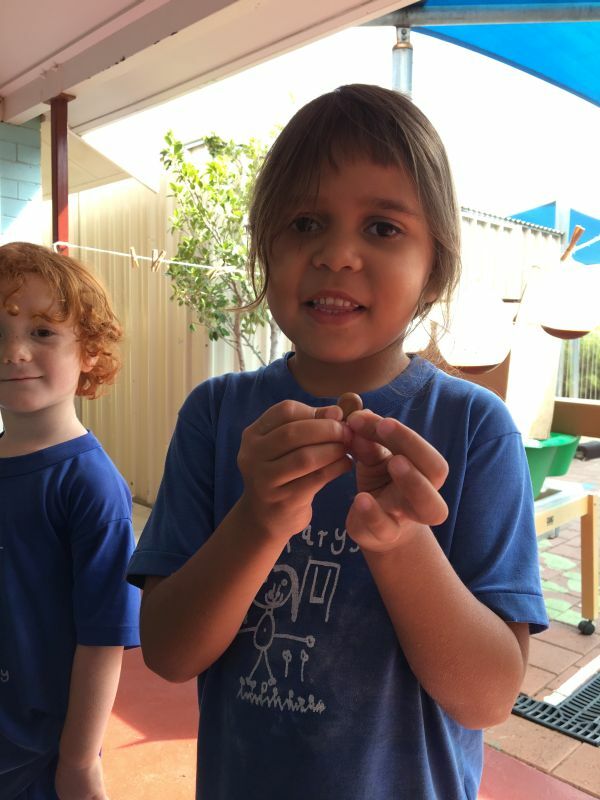 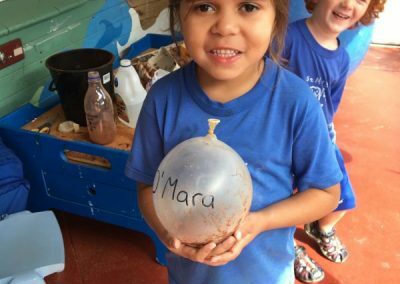 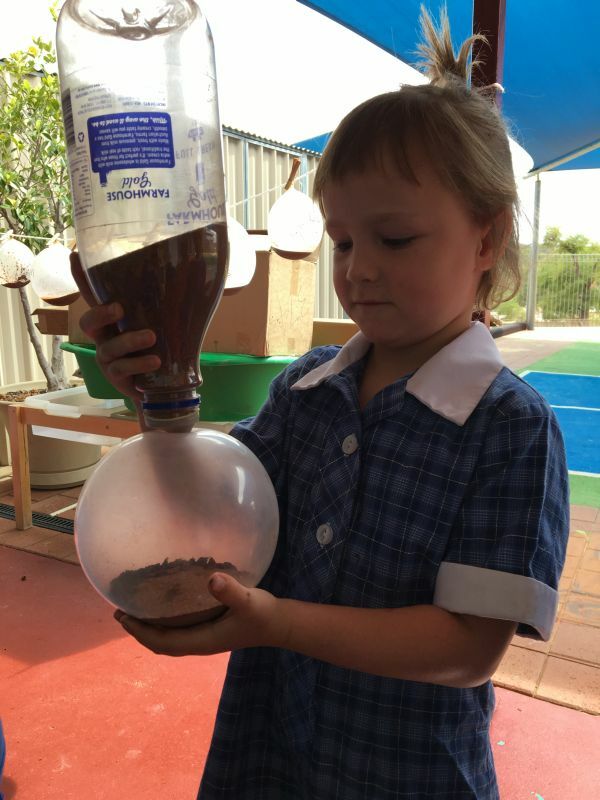 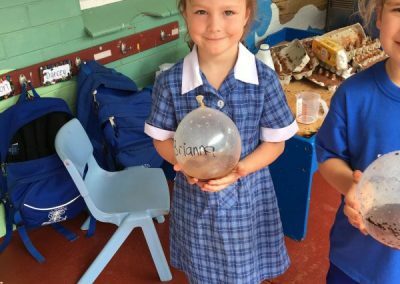 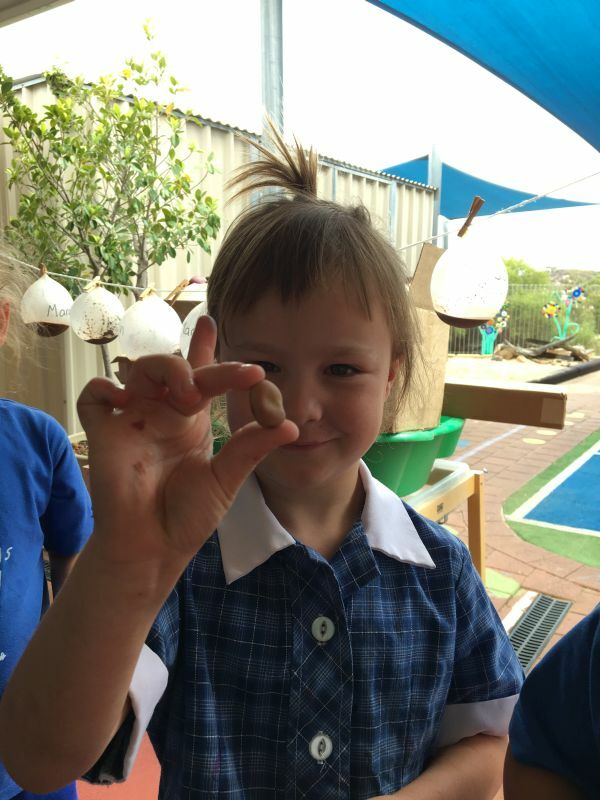 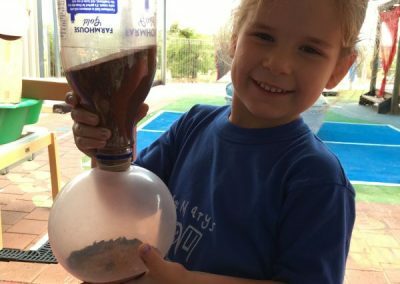 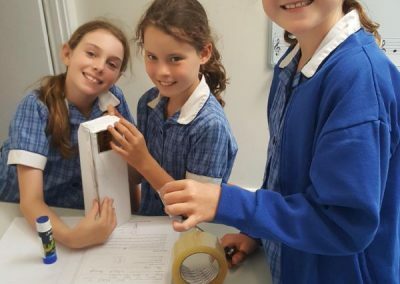 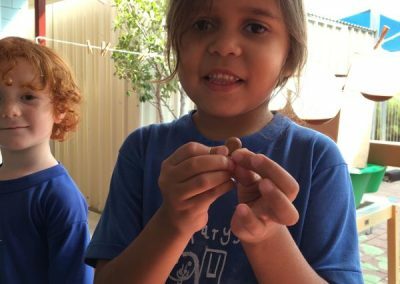 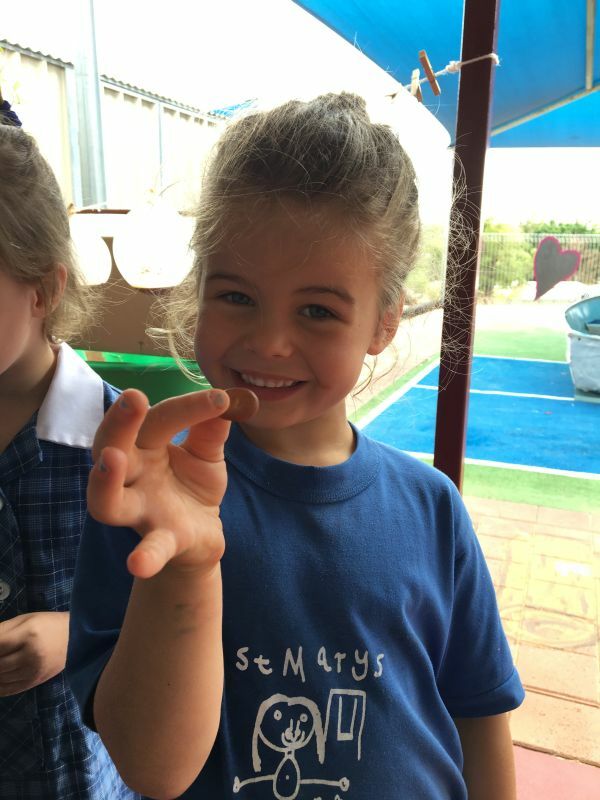 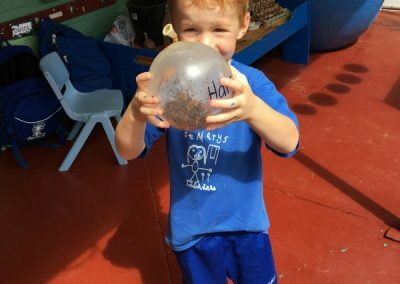 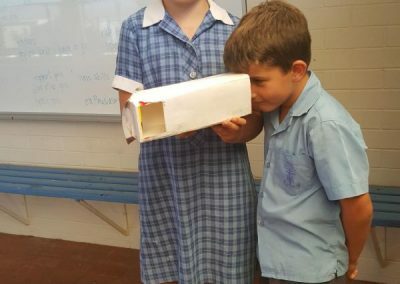 The Western Australian Curriculum: Science has three interrelated strands. 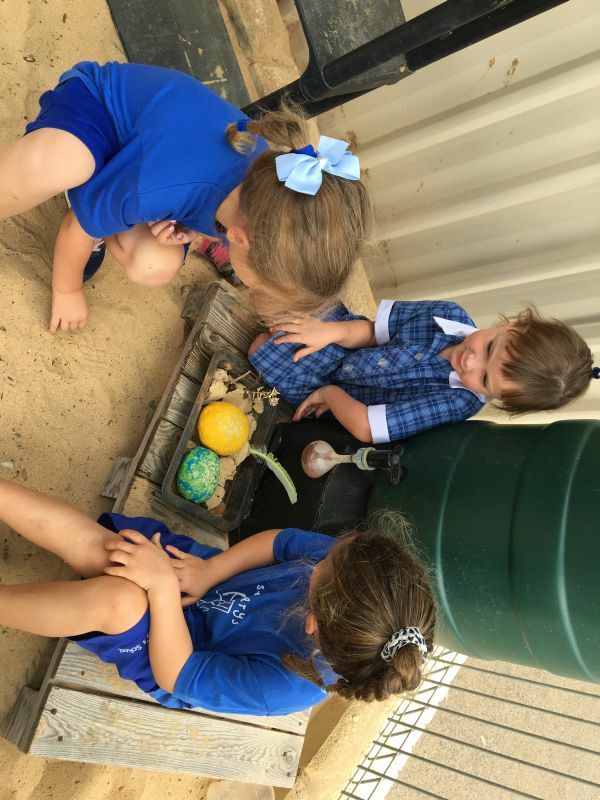 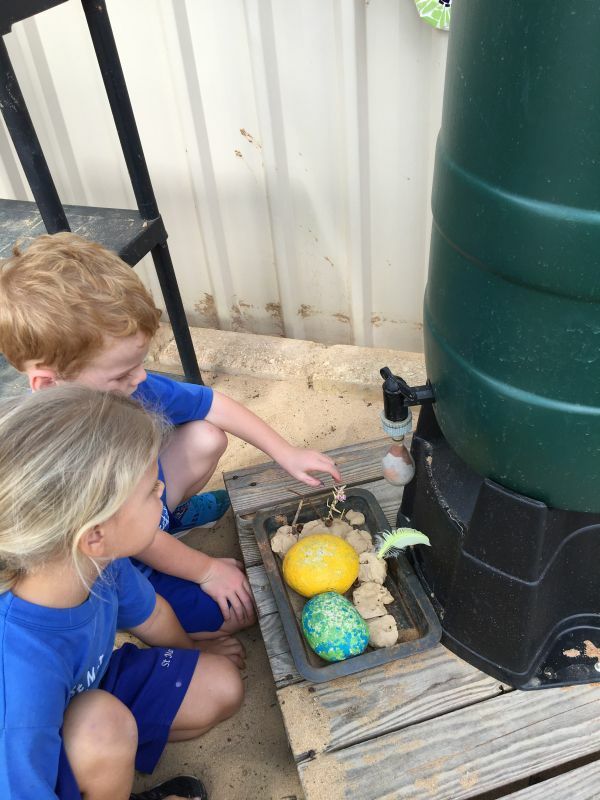 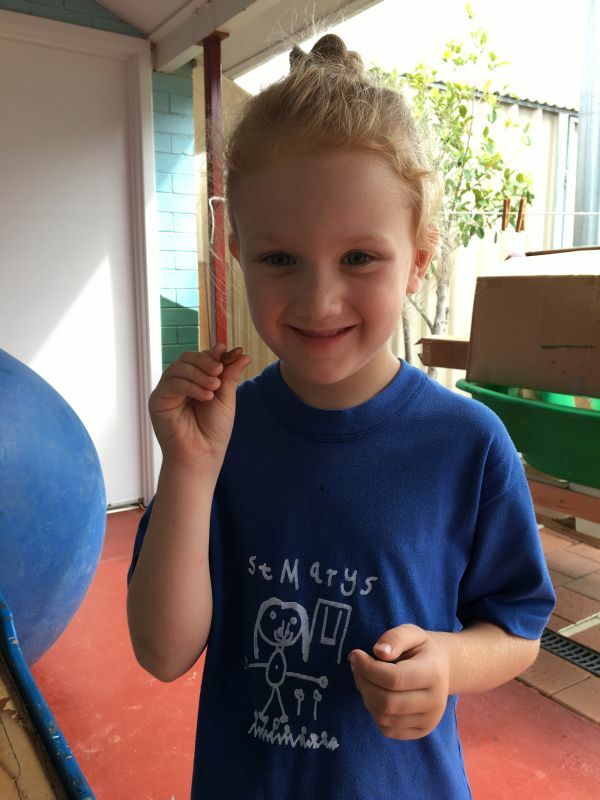 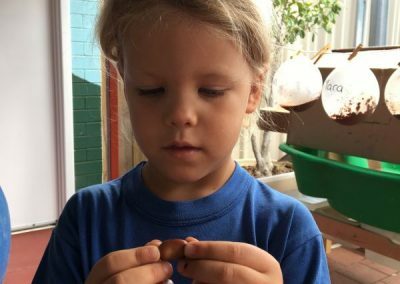 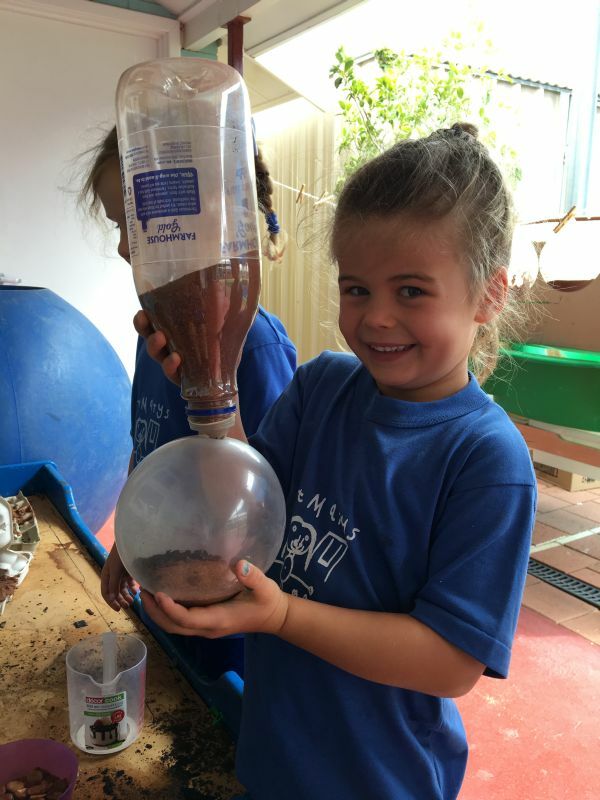 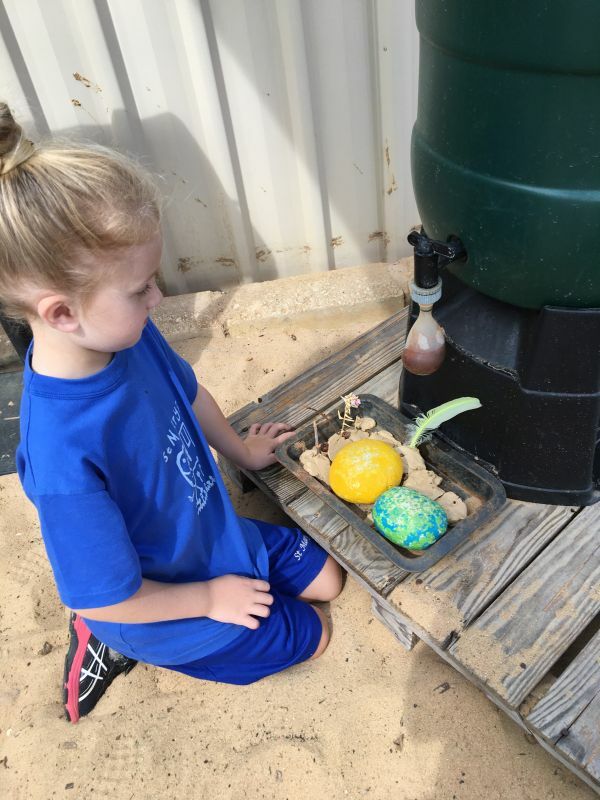 The K/PP Class has been learning about how plants grow. 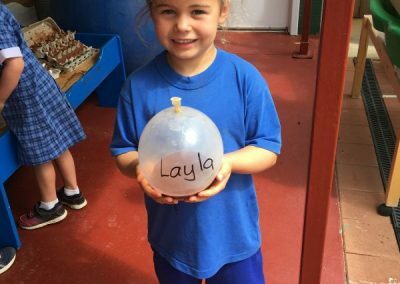 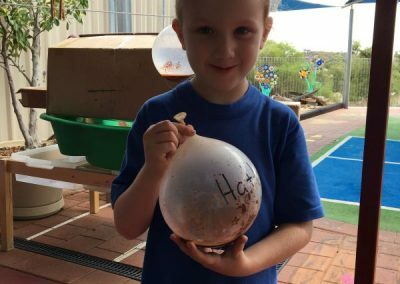 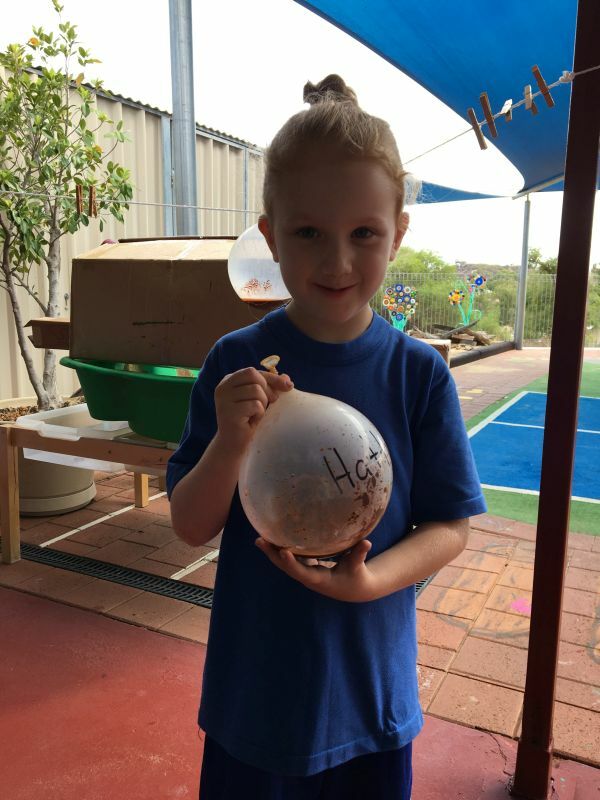 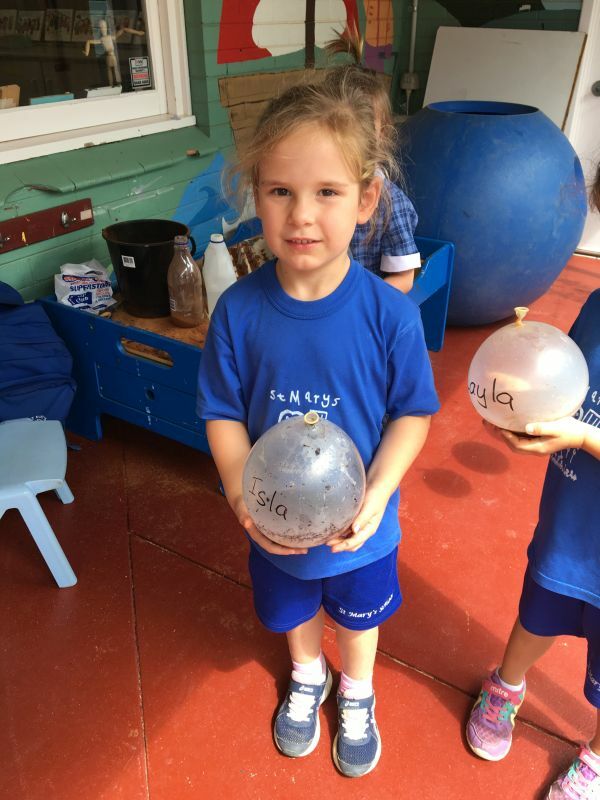 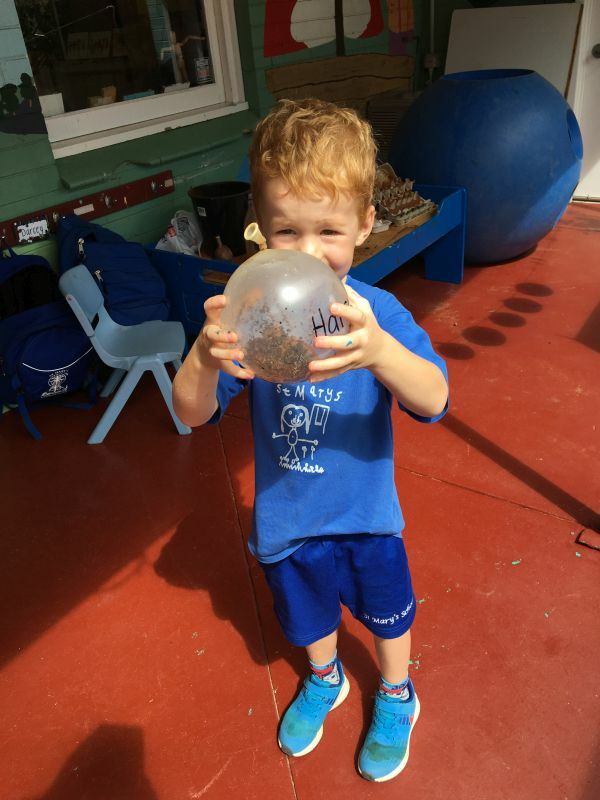 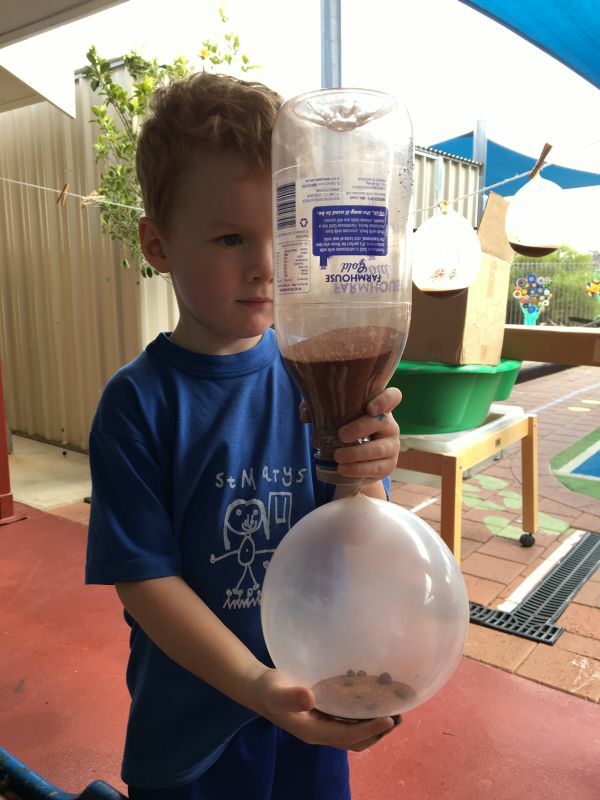 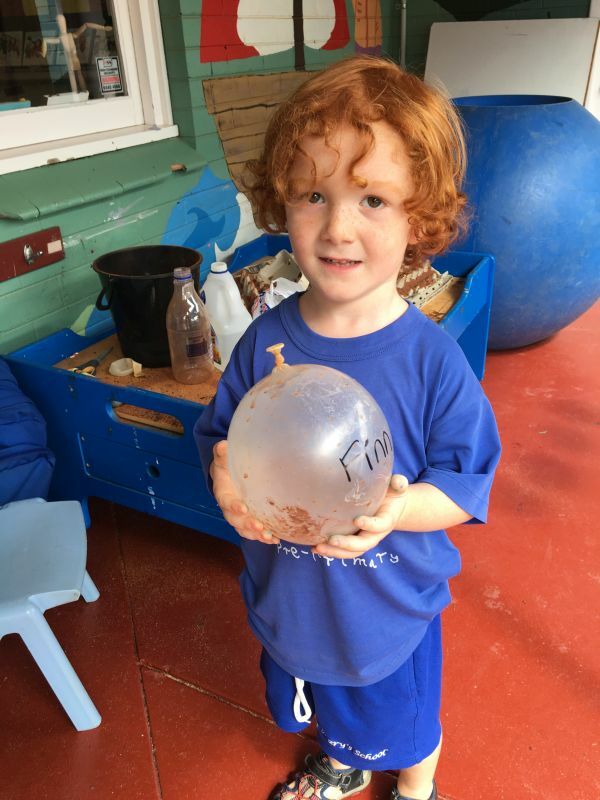 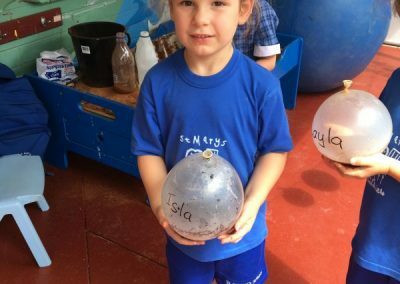 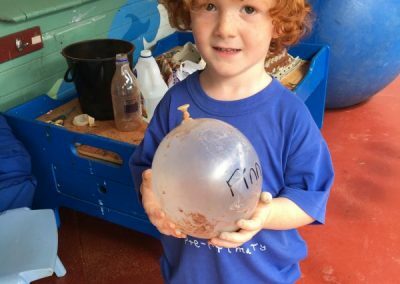 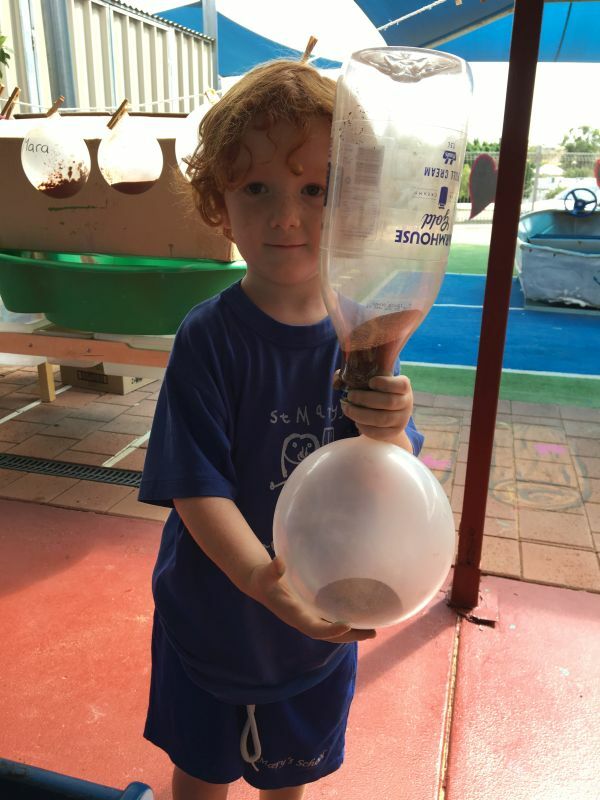 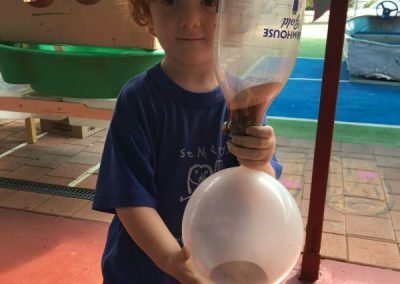 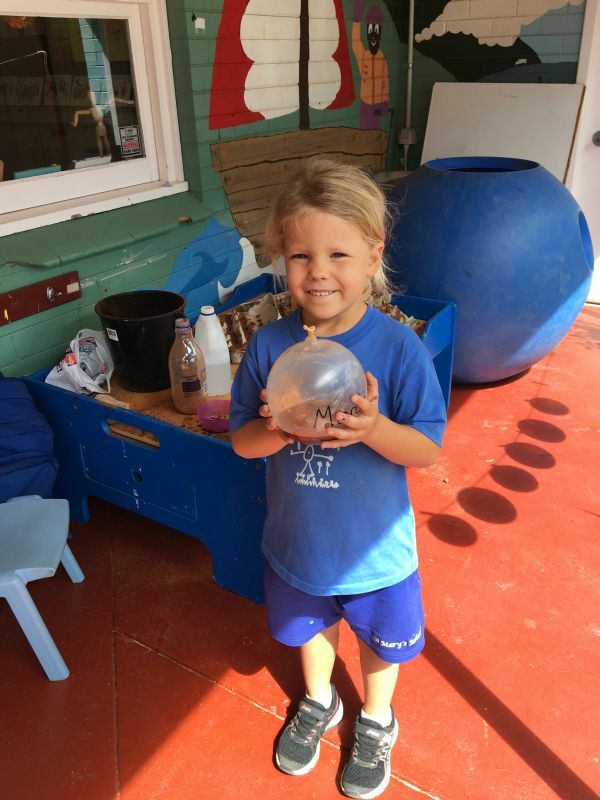 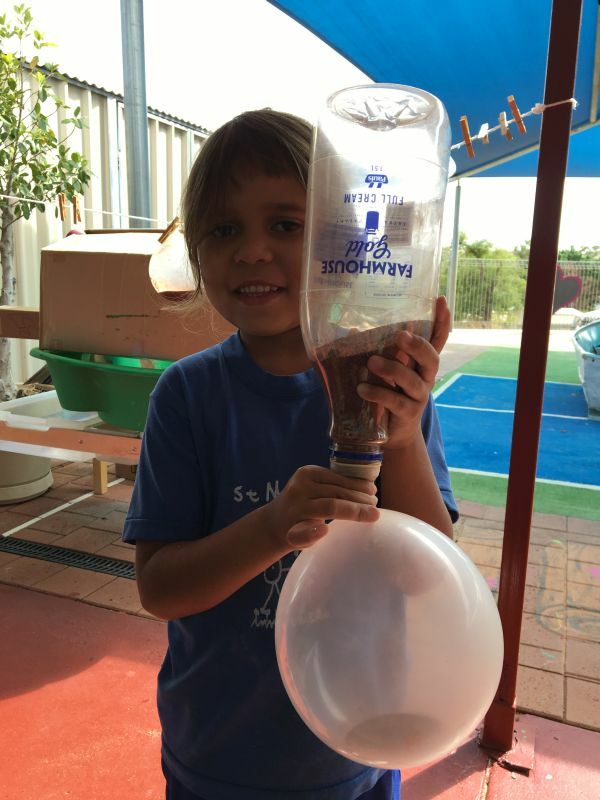 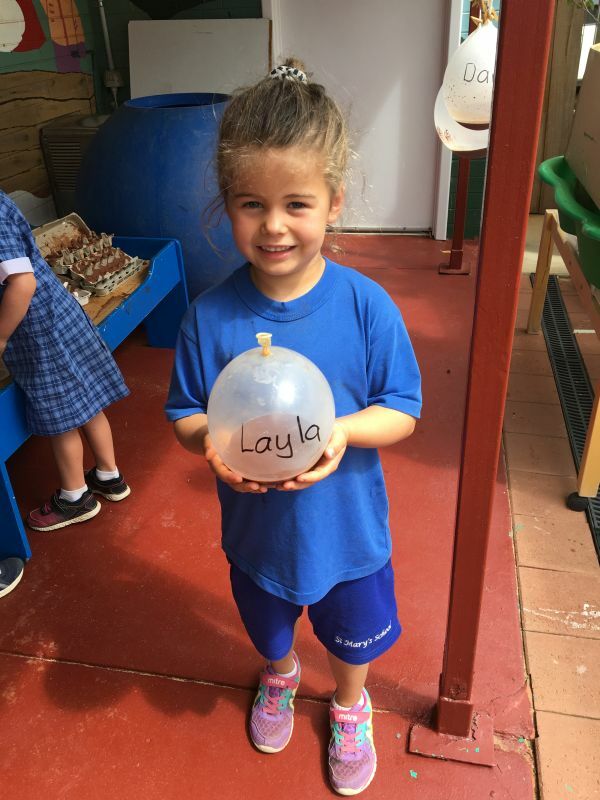 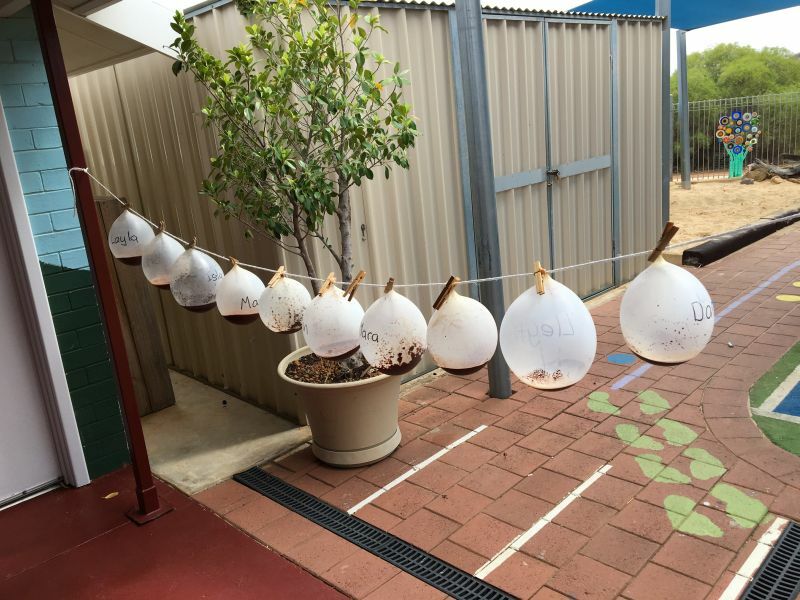 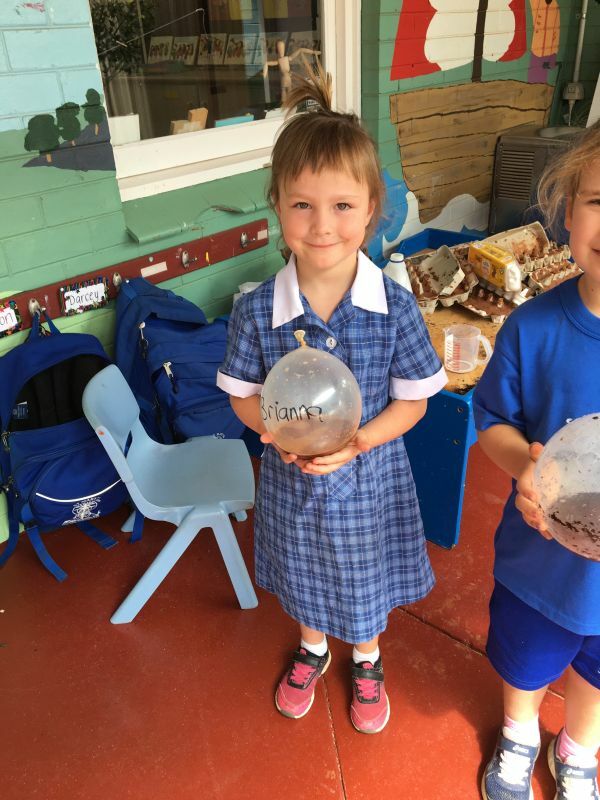 We conducted an experiment to see if a plant would grow in a balloon. 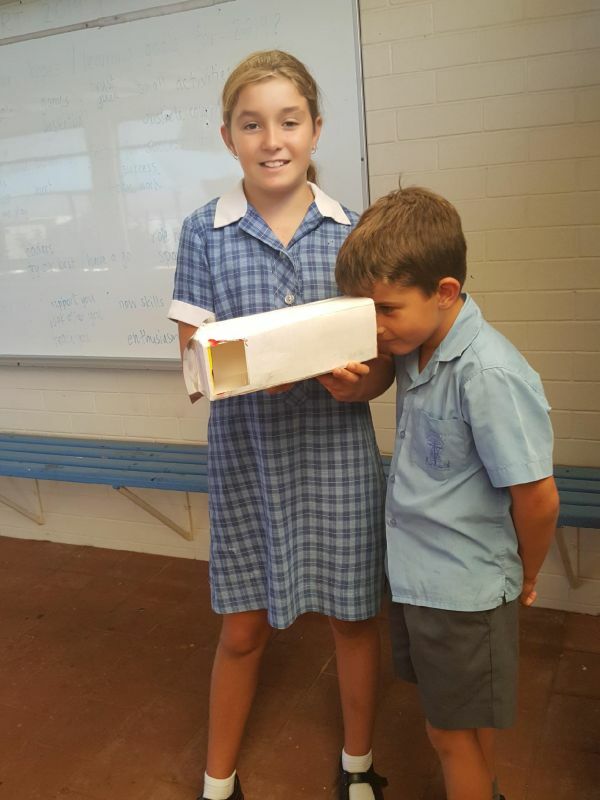 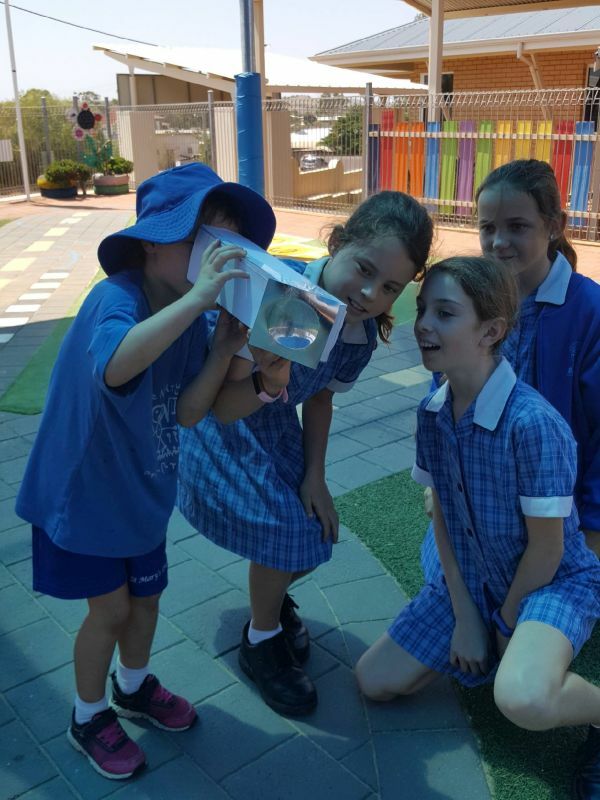 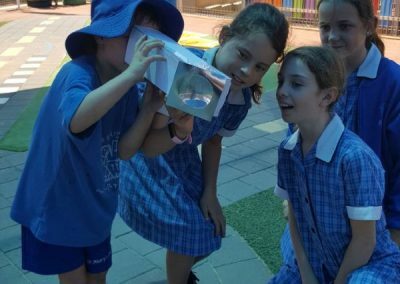 We loved our hands on learning about light, rays, reflection and periscopes.